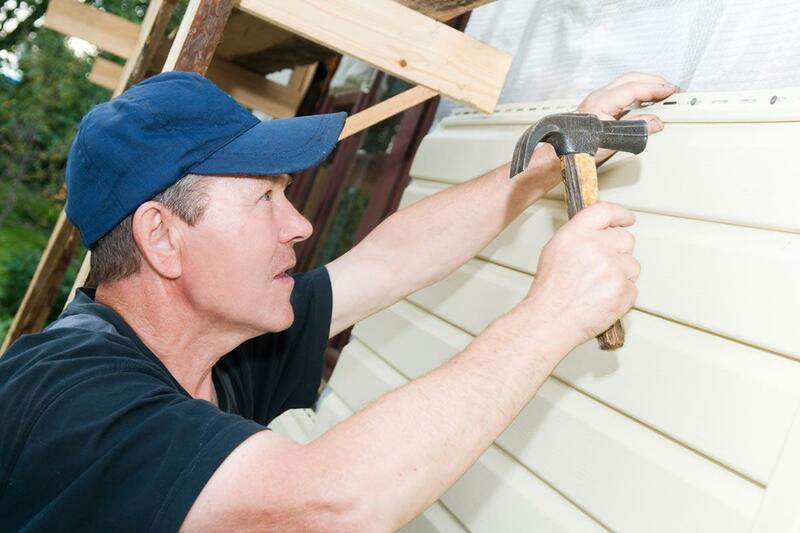 Re-siding your home is one of the absolute best ways to increase its looks. Siding has the additional benefits of helping your home shed water and protecting its walls from the negative effects of weather. Best of all, there are a number of different siding options to choose from, some that are highly affordable. But how do you know which type of siding is right for you and your home? Below is a discussion of the top things to keep in mind when choosing siding as well as an exploration of the top types of siding commonly used today. Right off the bat, it is important to keep in mind that the right type of siding for you might not be the right type of siding for the next person. The best kind for you depends on your personal needs, preferences, and budget as well as a number of other factors. There are, however, a number of useful things you can keep in mind while making your decision. Water Resistance: Water-resistant siding is tougher and more durable and has a longer life span. It is often required in wetter climates. Durability: Another climate-related factor to consider is durability. Siding needs to be able to withstand temperature shifts in your local area as well as stand up to everyday wear and tear. Aesthetics: Because your siding is basically the exterior shell of your home (which everyone can see), most people want it to look nice. Versatility: Some types of siding can only be used on certain types of houses. You need to find a siding that can be effectively used on your home’s exterior. 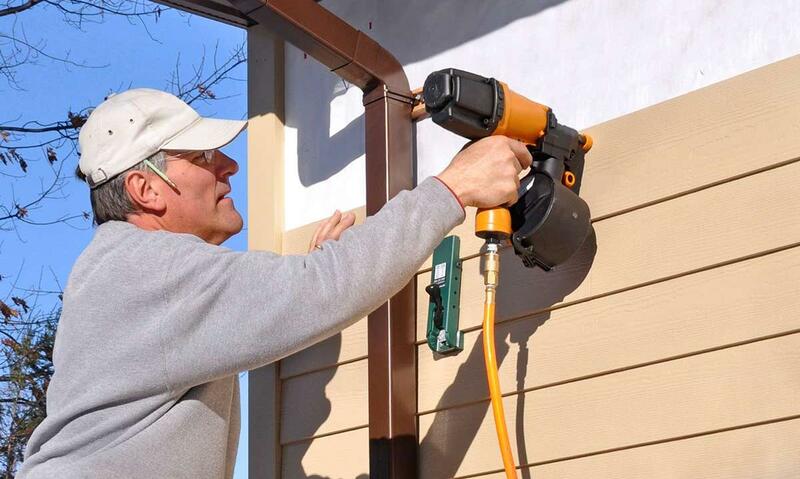 Ease of Installation: It is possible to make siding installation a DIY project. But there are certain types that are far easier to install by yourself than others. Energy Efficiency: Siding acts as an extra layer of insulation for your home and the best types of siding offer increased insulation. It is important to check your siding’s R-value rating so you know how much energy you will save by installing it. Keep all of these different factors in mind while looking through the various types of siding to help you figure out which one is best for your home. Vinyl siding has been in use since the 1960s but it is only in the last few decades that it has exploded in popularity. In fact, it is currently the most popular type of home siding in Canada and the United States. Constructed from PVC, vinyl siding is of a much higher quality today than it once was. It used to get a bad rap for warping in extreme temperatures and fading easily in extreme weather. The newest types of vinyl siding are designed to minimize these two problems. Indeed, the newest forms of vinyl siding are even made to mimic the look of other popular forms of siding at a fraction of the cost. Pros: The pros of vinyl siding are that it is durable, versatile, and the least expensive option. Most brands also offer a lifetime warranty. Cons: The cons of vinyl siding are that it cannot be painted or refinished and that it requires replacement of entire sections if damaged. Insulated siding is basically vinyl siding with added insulation. The insulation is made to fit neatly into the siding with the two bonded together. Pros: The pros of insulated siding are similar to vinyl siding with the additional benefits of it reducing the amount of energy loss through the house and reducing outside noise. Cons: The cons of insulated siding are that it costs more than standard vinyl siding. 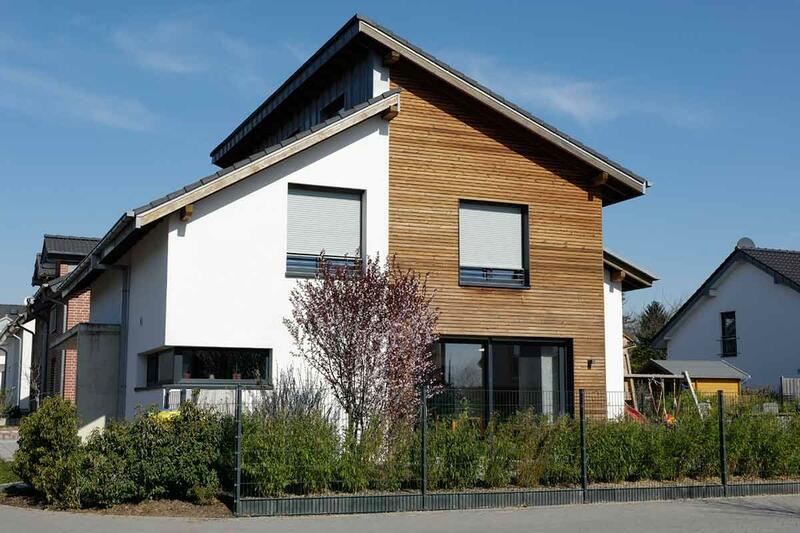 Fiber cement siding is a popular choice in regions with extreme weather. It is made up of wood fibers mixed with sand and cement to create an ultra durable option that holds up better to harsh wind, rain, and snow. It is a very durable and visually appealing option. Pros: The pros of fiber cement siding are that it is highly water and weather resistant, incombustible, not susceptible to termites, requires little maintenance, holds paint well, and is available in numerous textures and colors. Cons: The cons of fiber cement siding are that it is heavy, difficult to install, and more expensive than standard vinyl siding. Engineered wood siding is one of the newest types of siding on the market. It is made with a combination of wood-by products (such as sawdust and wood shavings) and bonding agents. The finished product looks much like real wood siding but is much stronger and more durable. Pros: The pros of engineered wood siding are that it is lightweight, easy to install, more durable and water resistant than standard wood, and comes in the widest variety of painted colors (including custom colors). Cons: The cons of engineered wood siding are that it requires proper installation and regular maintenance otherwise it is susceptible to moisture and insect related problems. Stucco Siding: A cement mixture added to sand or lime, stucco siding is reasonably priced, affordable, and creates a traditional look that has been used for hundreds of years. Stone Siding: Made of granite, limestone, slate, and other types of stone, stone siding is beautiful and extremely weather resistant. It is also expensive and difficult to install. Brick Siding: Durable and low maintenance, brick siding is popular with homeowners for its classic appearance. Like stone siding, it is at the high end of the cost scale. Wood Siding: A number of different types of wood siding are available. You can choose between different types of wood as well as installation methods like bevel siding, shakes, and shingles. Pine, spruce, cypress, and Douglas fir are popular because they are long lasting and affordable. Cedar and redwood are also great choices because of their natural resistance to moisture and rot. Split Logs: Looking for a log cabin feel for your home? Then split log siding is for you. This type of siding is typically made from cedar, cypress, redwood, or pine logs. Unfortunately, split logs are expensive and take a lot of regular maintenance. Metal Siding: Many modern-look homes now use metal as siding. Aluminum, copper, steel, and zinc are all popular choices. As you can see, there are a lot of different options for home siding. All of them have their own pros and cons. Any one of them can be the right choice depending on what you are looking for.